- "Cholesterol: The good, the bad and the ugly"
- "We Can Do Something to Lower Healthcare Costs"
Today Jimmy and Mindy welcome powerlifter Philip "Rockman" Wylie and Karen Phelps of the Paleo Periodical blog as their special guests on episode 29 of Low-Carb Conversations With Jimmy Moore And Friends! So pull up a chair, grab a cup of coffe and relax as we dive in to a great conversation on our Virtual Porch! 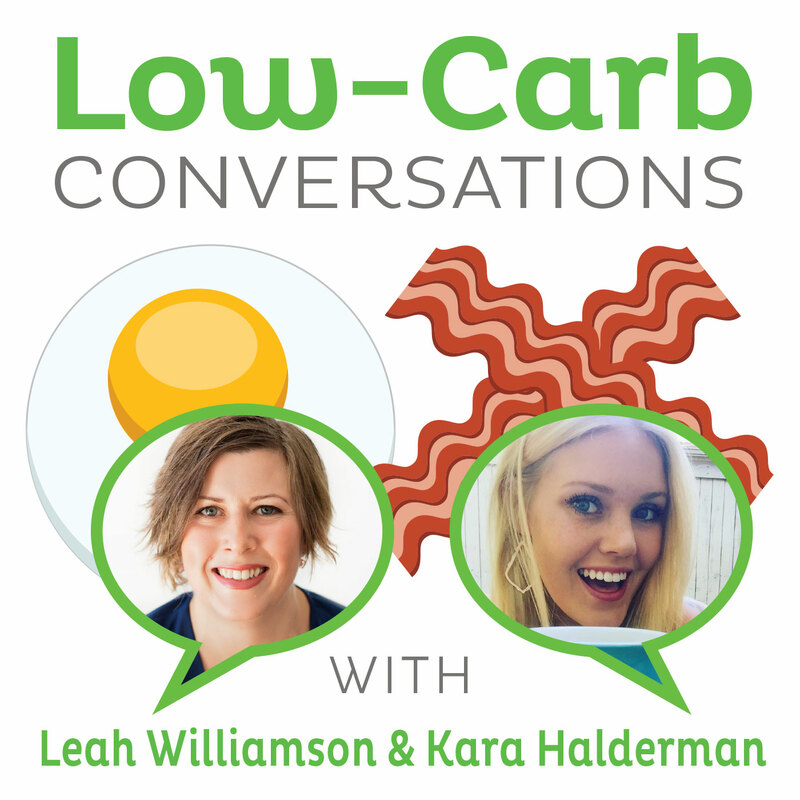 - "Killer cantaloupe, scary sprouts: No food is totally safe, but you can reduce your risk"
- "Salads are nice, but burgers are what really sell"
Today Jimmy and Mindy welcome nutritionist Franziska Spritzler and Low-Carb Mom Wendy McCullough to this week's installment of Low-Carb Conversations With Jimmy Moore and Friends! Pull up a chair, grab a cuppa coffee join us on the Virtual Porch as we talk about why "Something is rotten in the state of Denmark" and much more! - "Denmark's "fat tax" targets butter, burgers"
- "Mandatory GMO Labeling Could Be On 2012 Ballot In California"
Place ground beef in bowl. Crush pork rinds to form crumbs and place in bowl with meat. Add Parmesan, spaghetti sauce, garlic, and Italian seasoning. Mix til well combined. Put meat mixture in bell pepper halves and place in crock pot. Sprinkle cheese on top. Cook for about 4 hours on high til peppers are tender and meat is cooked. sprigs. Arrange lemon slices over rosemary. roasted onions and lemon slices.